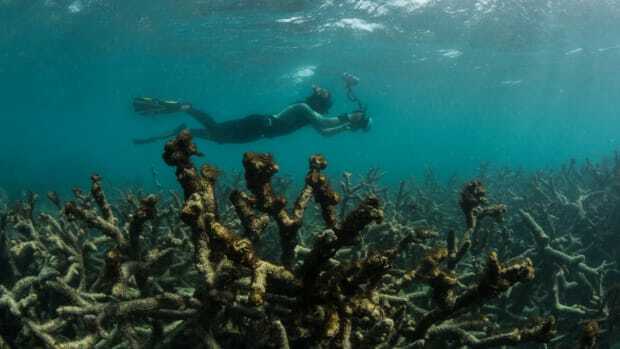 In the northern region of the Great Barrier Reef, about 67 percent of the corals have died over the last eight to nine months, making it the largest loss of corals ever recorded for the Great Barrier Reef, according to scientists. 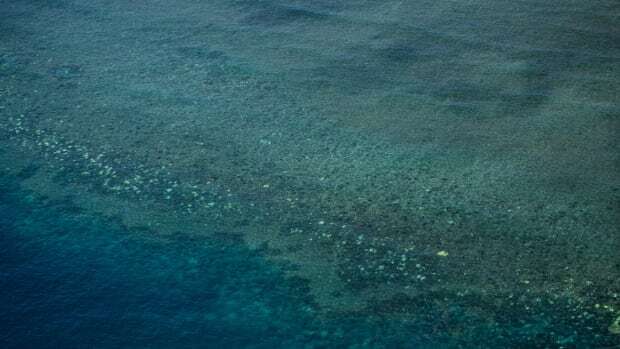 Scientists have confirmed that Australia’s Great Barrier Reef has suffered its worst-ever coral bleaching event on record due to higher than normal water temperatures in 2015 and 2016. In the northern part of the Great Barrier Reef, extending 700 kilometers from Port Douglas to Papua New Guinea, about 67 percent of the shallow-water corals have died over the last eight to nine months, according to researchers at the Australian Research Council’s Centre of Excellence for Coral Reef Studies based at the James Cook University. The ARC team surveyed the Great Barrier’s coral reefs at the peak of bleaching in March and April, and again in October and November. This is the largest loss of corals ever recorded for the Great Barrier Reef, the researchers say. 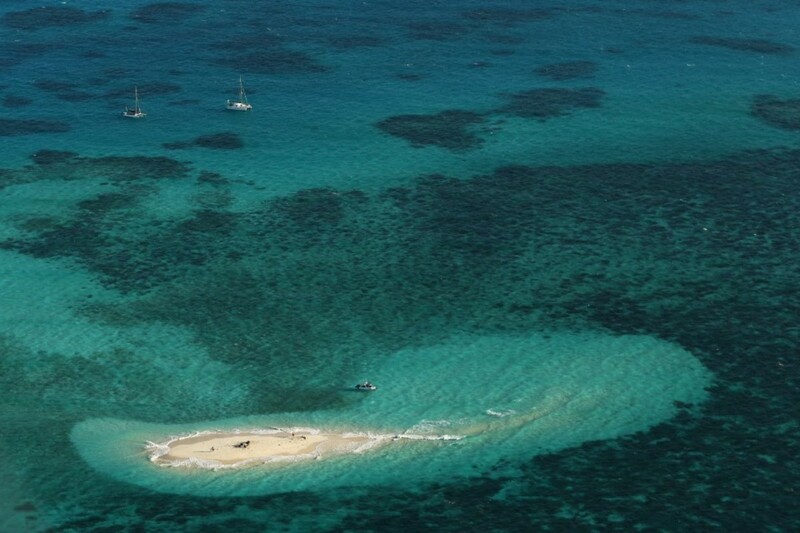 On some reefs in the northern part of the Great Barrier, nearly all corals have died. It is not all gloom, though. The central and southern part of the Great Barrier seem to have suffered “minor” damage compared to the northern region. The central region has lost about 6 percent of coral cover in 2016, while only 1 percent of the bleached corals in the southern third of the Great Barrier have died. “The corals have now regained their vibrant color, and these reefs are in good condition,” says professor Andrew Baird, also of ARC. 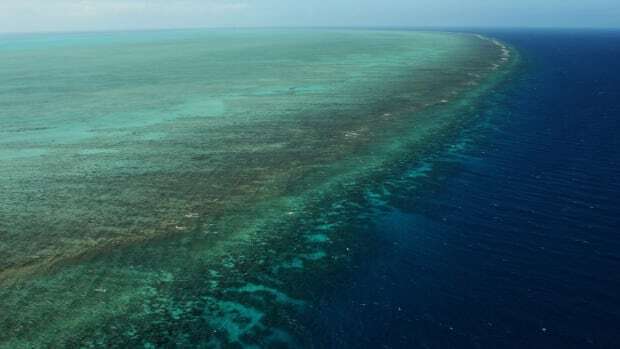 Another region where corals fared better was the northern offshore corner of the Great Barrier Reef Marine Park, where about 26 percent of the corals have died. The Great Barrier Reef has suffered mass bleaching events in the past, in 1998, 2006, and 2010, with 1998 and 2010 corresponding to El Niño events. This year’s bleaching, too, was associated with a strong El Niño event that resulted in record high temperatures. The heat stress caused the corals to expel the colorful, symbiotic algae that reside in their tissues, turning the corals pale or ghostly white. Bleached corals can recover if the temperatures cool down. But prolonged hotter-than-normal sea temperatures can interfere with their recovery, sometimes leading to their death. 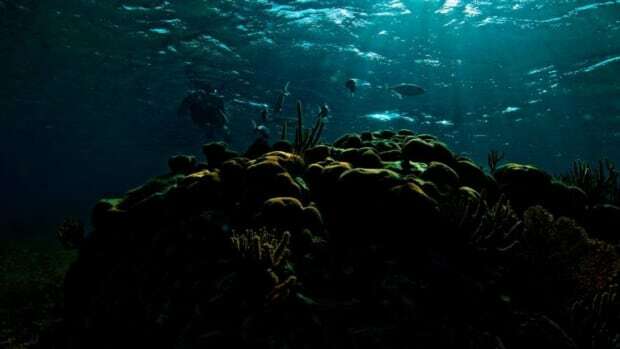 Scientists expect that it will take at least 10 to 15 years for corals in the northern region to regrow. 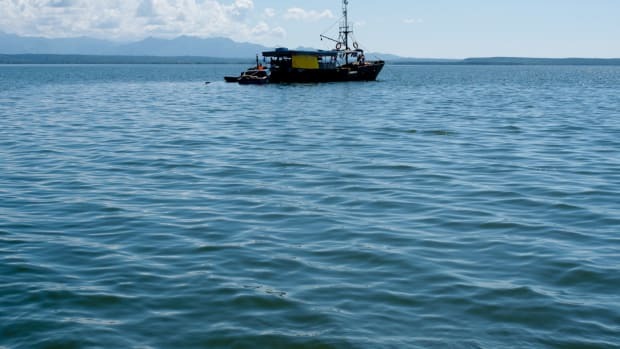 But a fourth bleaching event could strike the region before the reefs have had the chance to recover completely, causing further devastation, they add.